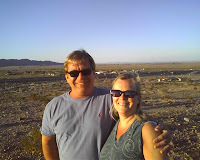 This weekend, Bryan and Terry, my older brother and sister-in-law, visited me in Ocotillo. The first family or friend to visit, as he pointed out. They were staying up in Palm Desert, a couple hours from here. They came down, toured the museum, met my new friend Jimmy, and went to dinner. The visit was all too short. I did not even get to drive them out into the desert. It was good to see them, and they have a much better appreciation when they read the blog. 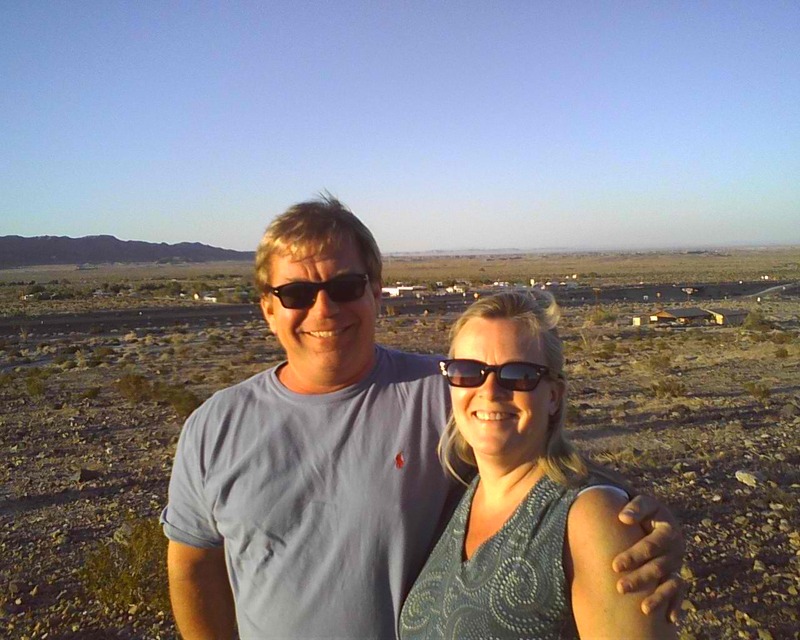 Terry said that we seem to be finding interesting places to live, but she thought Ocotillo looked like the type of place that the bus would have broken down when we were on the road with the Hitches.